Born on April 5, 1940. Passed away April 5, 2019. Passed away peacefully at Koorooman House. Much loved daughter of Mary (dec.) and Charles (dec.). Beloved sister of Robert (dec.), Eric (dec.) and their families. 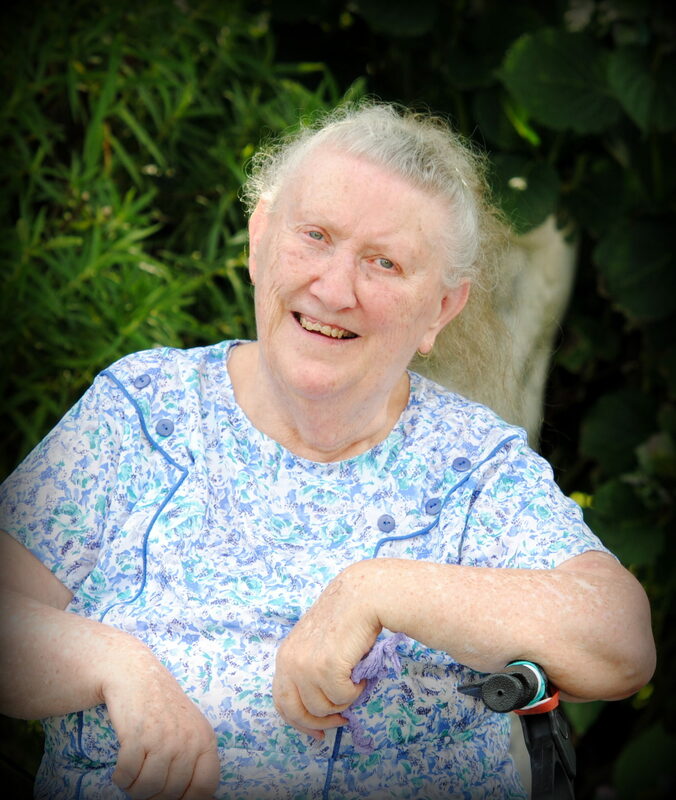 The Funeral Service to Celebrate the Life of Miss Dorothy May Satchwell will be held at St. Paul's Anglican Church, Queen St, Korumburra on THURSDAY (April 11, 2019) commencing at 2.30pm. The Funeral will leave for the Korumburra Cemetery at the conclusion of the above Service.